Our children’s ministry is dedicated to helping your child grow in their relationship with Jesus through meaningful worship, age appropriate Bible study and creative teaching environments. 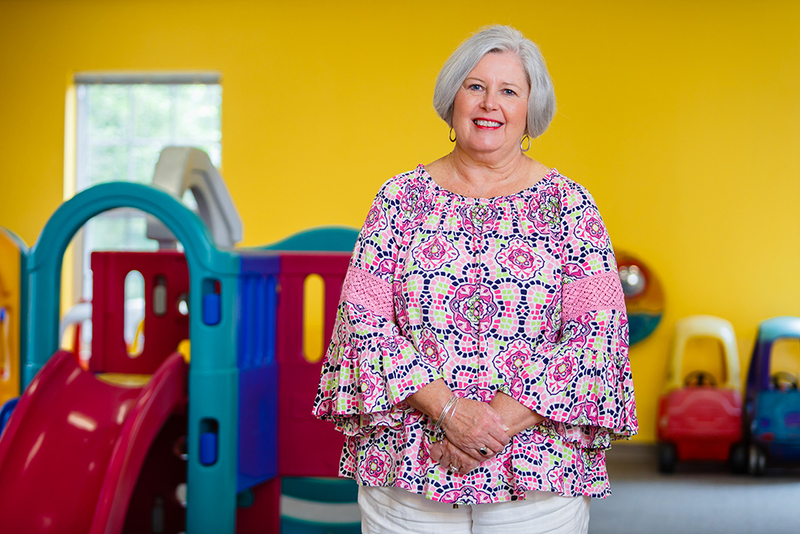 It’s our desire for every family to feel safe and comfortable in our Kidz Place classrooms, and we’re excited to partner with you in the nurture and care of your little ones. If you need assistance, our staff and volunteers are located at the Welcome Desk entrance of the Kidz Place hallway. In Kidz Ministry, we love sharing about Jesus with children through worship experiences, meaningful Bible study, creative teaching, and relational connections. Trust – I can trust God no matter what. Faith – I can believe what God says. Wisdom – I can make wise choices. We all learn better by repetition, so we encourage parents to talk with their children about the things they are learning and by doing so, establish a strong, biblical foundation upon which they can build their lives. What grades are included in Kidz Ministry? Preschoolers from birth through five years old and kids in grades 1 – 6 are all included in FBC Kidz Ministry. 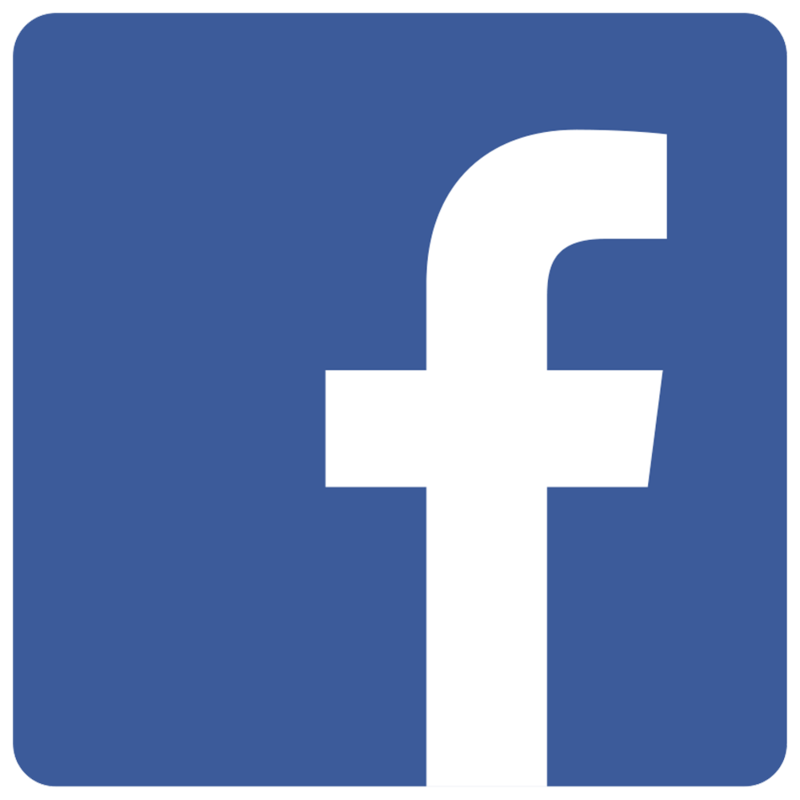 When and Where does the Kidz Ministry meet? Kidz Ministry meets every Sunday morning at 9:45 – 10:45am, preschoolers from birth through age 5 meet on the first floor of KidzPlace with kids in grades 1 – 6 meeting on the 2nd floor of KidzPlace. 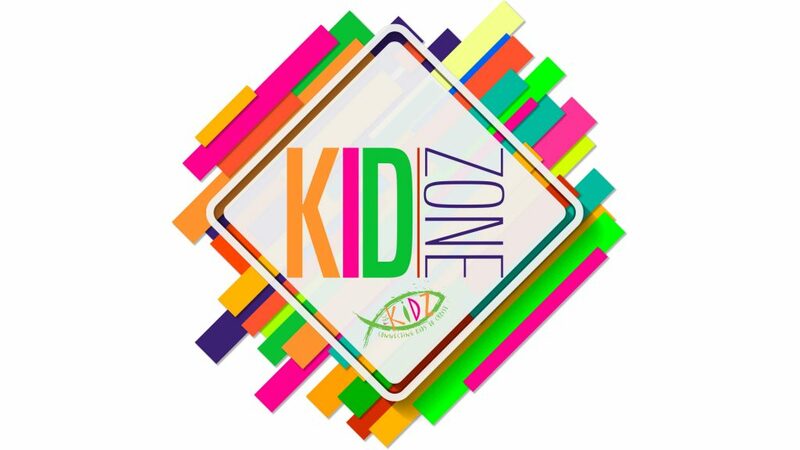 Kidz Worship is a worship experience designed for 1st and 2nd graders attending Sunday morning worship services. Children are dismissed (per an announcement on the big screen) during the worship service and joined by adult leaders at the rear of the worship center. Together, they proceed to the KidzPlace 2nd Floor where they will enjoy specific activities designed for this age. Parents may accompany their children or pick them up at the KidzPlace 2nd Floor Welcome Desk following the service. BOOTCAMP for Kidz meets each Sunday night at 6:00pm in the kidz worship room. Sixth Graders: Learning to Soar SOAR is the answer to the 6th-grade question. First Baptist Church recognizes the need to have a ministry focusing just on 6th grade while providing a transition from Children’s Ministry to Student Ministry. SOAR provides special emphasis on the developing 6th-grade student, allows an effective transition, and prepares them for the years ahead. All 6th graders meet at 9:45 a.m. on Sunday mornings on the 2nd floor of KidzPlace and on Wednesday nights from 6:45 to 7:30 p.m. to SOAR! For more information, please contact the Children’s Ministry office by email or at 912.489.7930. Each Wednesday evening during the school year at 5:30pm. 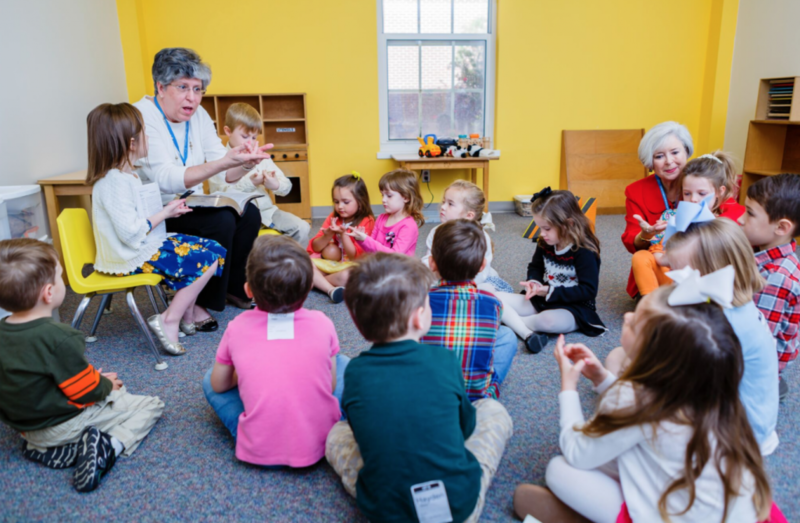 Preschoolers age 3 through children in sixth grade learn skills to listen, sing and praise God through music. Preschool classes meet on the first floor of KidzPlace from 5:30 to 6:00pm with children in grades 1 – 6 meeting on the 2nd floor of KidzPlace from 6:30 to 7:20pm . Meeting from 6:30 to 7:15pm on Wednesday evenings during the school year, missions organizations and Team Kid offer engaging missions videos and activities, Bible memory games and application of Bible truths and fun activity based learning all while helping your kids grow to be more like Jesus. Preschoolers age 2 – 5 meet on the first floor of KidzPlace and children in grades 1 – 6 meet on the 2nd floor of KidzPlace. SOAR is particularly designed for 6th graders to prepare them for their transition from Kidz Ministry to Student ministry. SOAR meets on the 2nd floor of KidzPlace each Wednesday from 6:30 to 7:15. A family night meal is served in the Perry Fellowship Hall from 5:00 until 6:30pm at a minimal cost. Children in grades 1 – 6 can purchase a pizza bracelet and enjoy pizza in their G.A. or Team Kid classroom at 6:20pm. A Special Needs Ministry is offered to children with special needs. When possible children are mainstreamed into an appropriate classroom and provided a “buddy” who is specifically trained to assist the child in integrating fully into the classroom experience. Where that is not possible, a trained person cares for the special needs of the child in the Special needs classroom (Room 119) on the preschool hall of KidzPlace. For more information, contact the Children’s Ministry Office or fill out the contact form below.